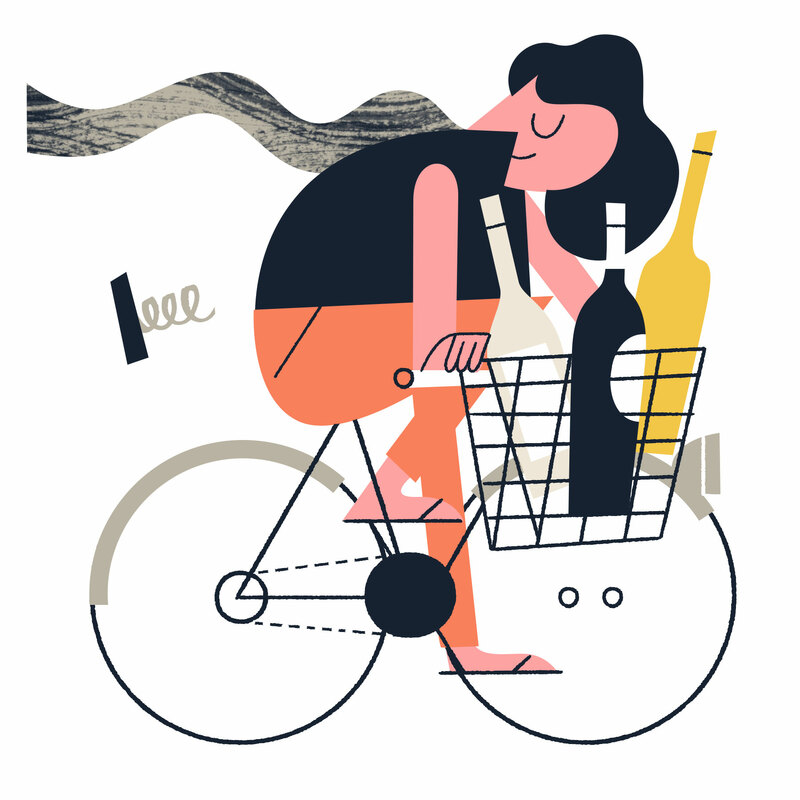 Travel - High Street Wine Co. Explore Oregon’s Willamette Valley wine region through the lens of a sommelier this May! Let High Street Wine Company take you on a one-of-a-kind tour of Willamette Valley, one of the United States’ most iconic wine regions. We will visit some of the region’s biggest names, explore the wine history and taste some of the area’s rising stars. The wineries we will visit have been specifically chosen to give you a full perspective of this historic and revolutionary region. We will visit historical wineries such as Eyrie Vineyards, one of the first to plant vines in Willamette Valley, and progressive producers such as Antica Terra, one of the hottest new properties in the state; and that is just the beginning of what you will experience. Scott Ota, CMS Advance Sommelier of High Street, will also lead a series of wine classes in the evenings to give you a more in-depth educational experience and sommelier-level appreciation. The price for an individual ticket is $2,500. However, if you book as a couple or share a room with a friend, the price is $3,500 for the pair of tickets – this includes three nights accommodations at the beautiful Allison Inn & Spa, all meals, winery visits, wine classes and transportation while in Willamette Valley. Only 12 rooms have been reserved to ensure an intimate experience. To save your spot on our inaugural trip please call us at (210) 908-9144. We are excited to have you along for the ride!